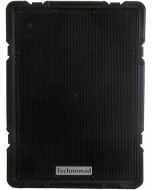 Does your restaurant or retail space need a GREAT outdoor audio system? Are you tired of maintaining delicate sound reinforcement systems that can't handle the rigors of the real world? 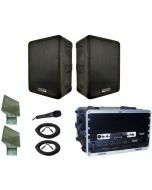 If so, you need a Technomad high-performance 70-volt audio system. 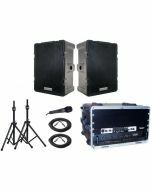 This pre-assembled and tested package gives you everything you need for great sound, either to extend your existing indoor PA system, or as a stand-alone PA for your whole facility. 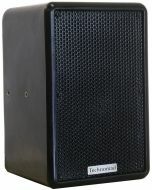 The loudspeakers are completely weatherproof, and the system sounds great and is easy to install for DIY types.